Peggy Ray brings her background in journalism, teaching, and counseling to her Network involvement. She has an undergraduate degree in journalism from Northwestern University and an M.A. in Teaching English from Teachers College, Columbia University. 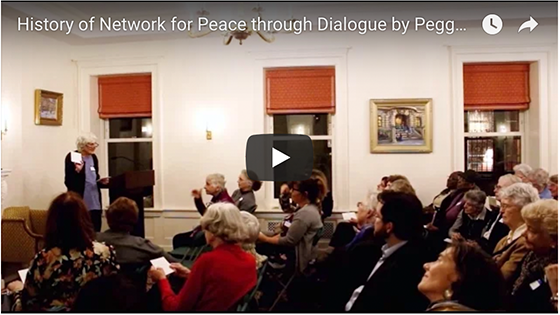 She sees her work with the Network as a way to play a role in creating a culture of peace. Since she believes hard times are ahead due to climate change and economic disruption, she also considers as peacebuilding her work to sustain local farming in New York state through her support of Community Supported Agriculture. Her past peacebuilding efforts include assembling a curriculum on conflict resolution in elementary schools while employed by Educators for Social Responsibility, teaching basic education to adults with poor reading and math skills and working as a vocational counselor with men recovering from substance abuse.